Australian deployment of AI includes machine learning, automated reasoning and robotics. 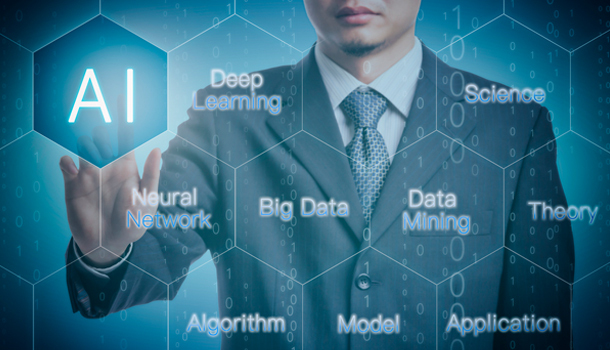 New research has revealed 9 in 10 (89 per cent) of large Australian businesses have deployed Artificial Intelligence (AI) technology, despite worker job worries and ethical concerns remaining major barriers to adoption. Infosys, a global consulting and technology company, has released global research on the impact AI technology implementations are having on return-on-investment (ROI), the workforce and organisational leadership. The research report, Leadership in the Age of AI, surveyed more than 1000 business and IT leaders with decision-making power over AI solutions or purchases at large organisations across seven countries. Out of the countries surveyed (US, UK, France, Germany, India, China and Australia) Australian businesses ranked second only to China in AI deployment, overtaking India from last year’s research. The independent survey found half believe AI deployments in their organisation are greatly outpacing the accuracy and productivity of humans doing the same task. The study also found enterprises are moving beyond the experimentation phase with AI, deploying AI technologies more broadly and realising benefits across their business – with 73 per cent globally agreeing that AI deployments have already transformed the way they do business. Andrew Groth, Infosys senior vice president and head of Australia and NZ said the rise in AI deployment in Australia compared to last year is being driven by a greater sense of competition and urgency within the business world. “As leaders have started to notice competitors adopting AI technology they are beginning to look at the right AI strategy for their organisation in a bid to remain competitive,” he said. Of those Australian C-level executives in retail organisations that have deployed AI, 78 per cent have noted measurable gains from deploying AI. Greater productivity was a main benefit of AI deployment for 86 per cent of business decision makers at retail organisations, with a further half noting it has helped increase the number of customers. “Organisations will need to adapt leadership policies, employee training, and business models to embrace new technologies and working practices that simultaneously empower their human workforce and allow them to remain competitive in the market,” said Groth. Looking ahead, 57 per cent of retail organisations in Australia have plans to build a dedicated team of AI professionals in the near future, with 79 per cent of Australian retail C-level executives seeing their future business strategies hinging on AI. However, 71 per cent of them are having a difficult time finding qualified staff to lead integration of AI technologies – a key skills gap holding Australian businesses back. 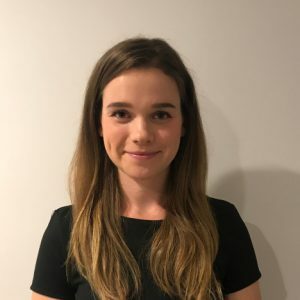 “Deploying AI can significantly benefit a business’ bottom line, with an increase in production, actionable insights, improved time efficiencies, business elasticity and a decrease in operating costs just some of the benefits we’re seeing from Australian organisations which have already adopted AI technologies,” said Groth. Australian deployment of AI to-date has been predominantly in machine learning (51 per cent), automated reasoning (48 per cent), robotics (47 per cent), knowledge representation (44 per cent) and natural language processing (39 per cent). The research shows the majority (71 per cent) of Australian IT decision makers working in retail believe AI deployments in their organisation are greatly outpacing the accuracy and productivity of humans doing the same task – with 71 per cent stating their workers are concerned AI will replace them. These concerns are not entirely unfounded, with a fifth of business decision makers in this sector admitting to making positions redundant as a result of advancements in AI. 71 per cent of retail business leaders are planning to increase training in the functions affected most by AI deployments or are looking to redeploy employees to new functional areas (43 per cent). AI is also introducing with it new roles, with one in three Australian C-level retail executives hiring new employees with different skillsets capable of fully harnessing the technology.